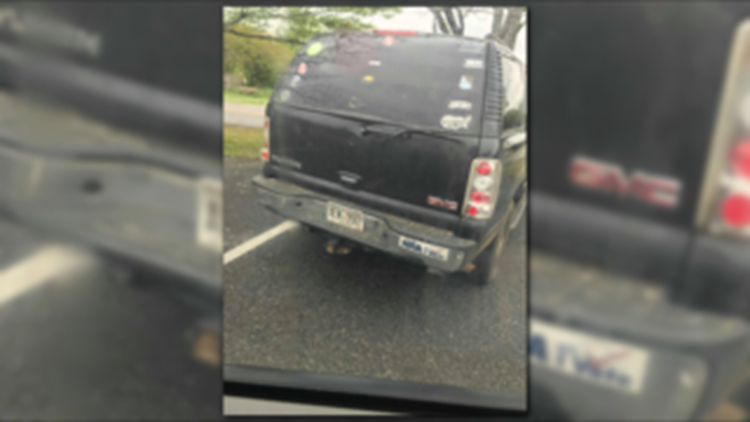 Police believe the pair were traveling to Arkansas, but never made it out of Georgia. 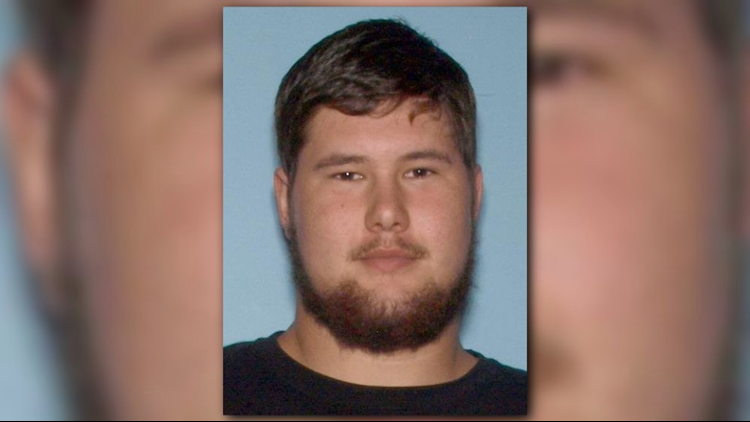 MCDONOUGH, Ga. -- A 16-year-old girl who was believed to be traveling to Arkansas with her boyfriend has been found, and her boyfriend has been arrested in connection with the case. According to police, Alyssa Riley Cole, 16, and Steven Tanner Meyer, 19, were both found in McDonough on Saturday afternoon. They were believed to have been traveling to Arkansas, where Cole had lived previously. Meyers has been charged with contributing to the delinquency of a minor and interference with custody. Cole, according to police, will be held until a juvenile court decides if she should be taken to a youth detention center. Police said other charges may follow. Meyers is being held at the Monroe County jail until his first court appearance. Cole was reportedly taken by Meyer on Friday. Police believed Meyer to be armed with a 9 mm pistol and an AR-15 rifle. The vehicle in which they were traveling also has been confiscated. Police said Cole and Meyer were girlfriend and boyfriend, but had been forbidden by Cole's parents to see each other. They also believe Cole left with Meyer willingly.